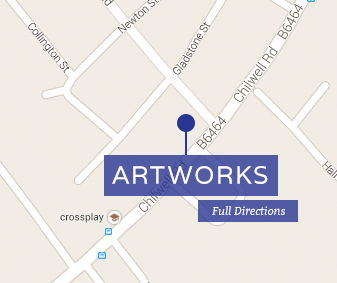 Artworks is a family-owned and run Arts & Crafts business which has been established in Beeston, Nottingham since 2005, although there has been an Arts & Crafts business on the Chilwell Road site for many years now. The business occupies a prime location on the corner of Imperial Road and is situated in the heart of a fantastic range of other independent businesses. 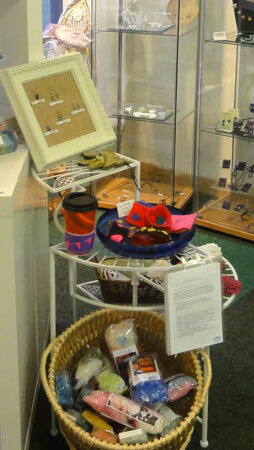 Artworks offers a great selection of art and craft materials; sells handmade gifts, many of which have been made by local artisans; provides a comprehensive picture framing service and offers a wide range of workshops and courses.